For years you have trusted The Gund Company to supply the best quality transformer insulation materials. Transformer gasket materials are so critical to the life and performance of your transformer, it makes sense to use the best materials for sealing applications as well. Besides the potential for catastrophic failure, improper sealing can lead to oil contamination which can damage insulation materials which can significantly reduce the life of a transformer. Regardless of the transformer, our application engineering expertise can help our customers understand their options for gasket material selection. Regardless of the application, type, or material preference, The Gund Company can assist in the design, material selection, and fabricating services for your needs. 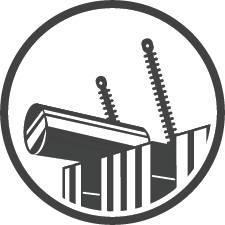 A combination of materials that are molded into sheets , or calendared into rolls for fabrication to meet customer requirements. Perfect for gaskets with low to medium torque loads from automotive fluid seals, gear boxes, oil seals, and valve covers. 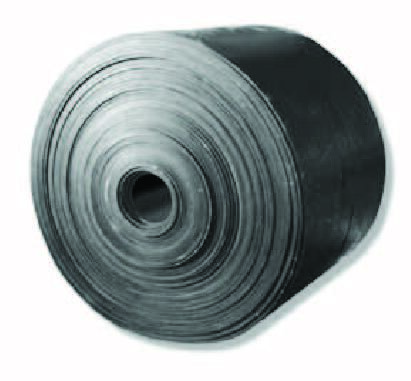 Available in roll sor sheets to fit your application. 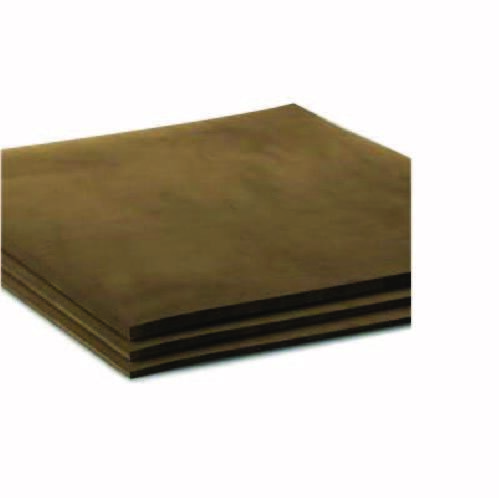 A compressed sheet of synthetic fiber and a Nitrile binder for applications requiring high heat and fluid resistance exhibiting excellent sealibility and good creep relaxation. The Gund Company offers a wide range of insulating gaskets and seals for all your transformer maintenance and gasketing needs. Contact us today with material, application, or quote requests.